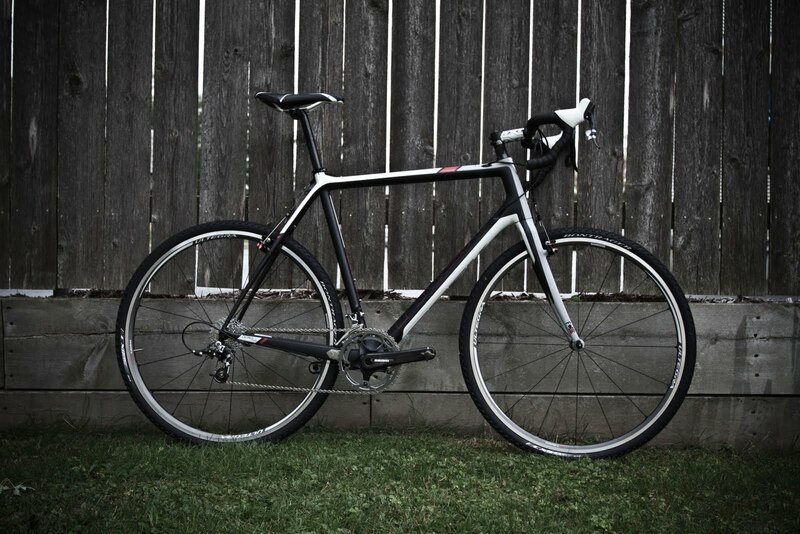 Shanghai Crushin' (+NYC) (+Madison): New Bike Day: 2012 Trek Gary Fisher Collection Cronus CX Ultimate. New Bike Day: 2012 Trek Gary Fisher Collection Cronus CX Ultimate. twice as stiff as the Madone with significantly more control. 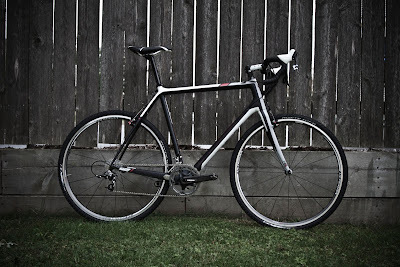 RXL wheels on the Cronus, she soars as a road bike as well.